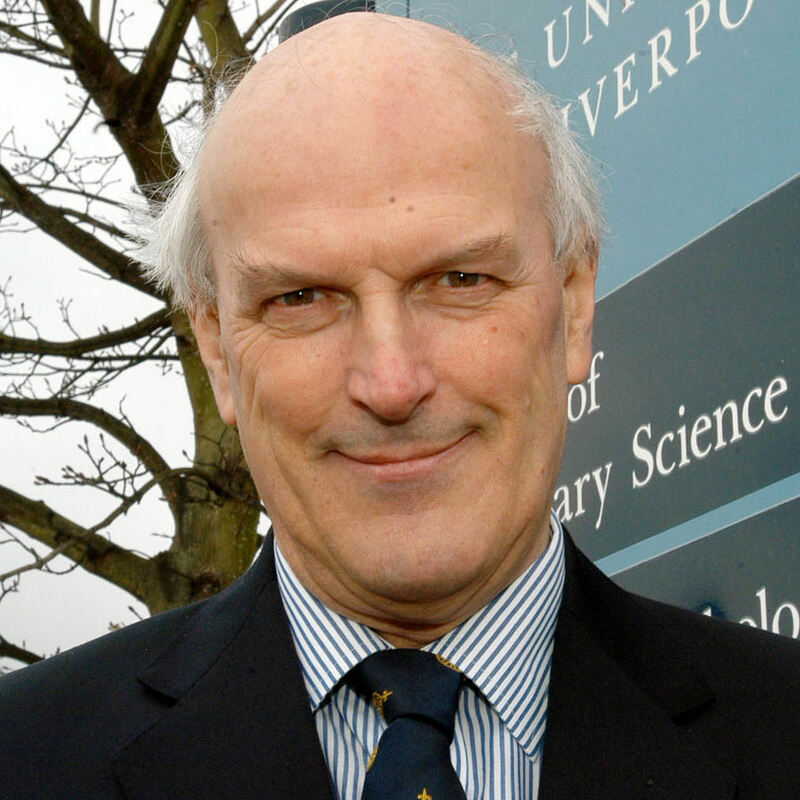 Sir Neil Cossons is a leading authority on heritage and industrial archaeology. During his career he has led major museums – from 1983 to 1986 Neil Cossons was the Director of the National Maritime Museum, Greenwich, and for fourteen years Director of the Science Museum, London. He has served as a non-executive director of British Waterways Board. 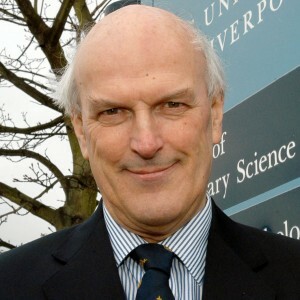 From 2000 until 2007 he was Chairman of English Heritage, the United Kingdom Government’s principal adviser on the historic environment of England. Sir Neil was Director of the Ironbridge Gorge Museum from 1971 to 1983. Sir Neil has published several books. He was knighted in 1994 for his work in museums and heritage. Sir Neil was in Dunedin to help celebrate the 150th Celebration of the Dunedin Gasworks Museum. I think the best thing I could do was support activists.